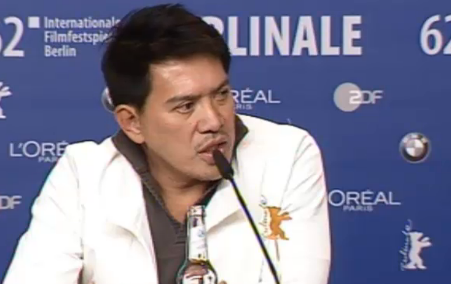 “The reason why I keep on dwelling and telling these kinds of stories on these issues is that as filmmakers I think we are in a way responsible for what’s happening around us,” Brillante Mendoza said at a press conference for his latest film “Captive,” which is premiering in competition at the Berlin International Film Festival. “Captive” was surely one of the most anticipated premieres in Berlin. It also proved — as most Mendoza films do — highly divisive among those in the audience, with seemingly just as many praising it for its captivating realism as those writing it off as a tedious and redundant mess. It stars iconic French actress Isabelle Huppert as one of dozens of people that are kidnapped for ransom at a Filipino island resort by a group of Muslim Abu Sayyaf terrorists. Based on true events, the film spans over a year in the lives of the captors and captive and was shot in real locations with an array of both professional and non-professional actors. The film marks yet another dark cinematic journey for the characters of Isabelle Huppert. 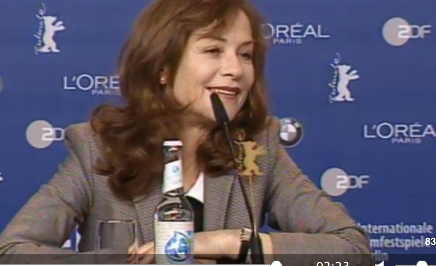 A journalist asked Huppert at the press conference why she continues to go to these “terrible places” in her work. Huppert said that she didn’t quite choose this role so much as she chose to work with Brillante Mendoza. What Huppert meant by “not having a role in it” was that her performance was much more restrained than usual. She was very much part of a large ensemble. For Mendoza, what drew him most significantly to the project was that the real-life story portrayed in the film brings with it issues that need to be addressed on a world stage.